Best of the Blog 2011 | So Not Lost! Here is the “best” of 2011, as determined by traffic statistics through to 30 November 2011 (it would be unfair to include this month’s posts, as they probably wouldn’t get as much total traffic as older posts). My most popular post from this year, though just barely. I guess travel tips are usually popular, as last year’s Post of the Year was a travel tip as well. Perhaps I should write more of those. Anyway, the goal of the post was to show people – particularly those from countries with generally crappy passports, like the Philippines – that applying for visas doesn’t have to be a stressful affair. Hopefully it did just that! 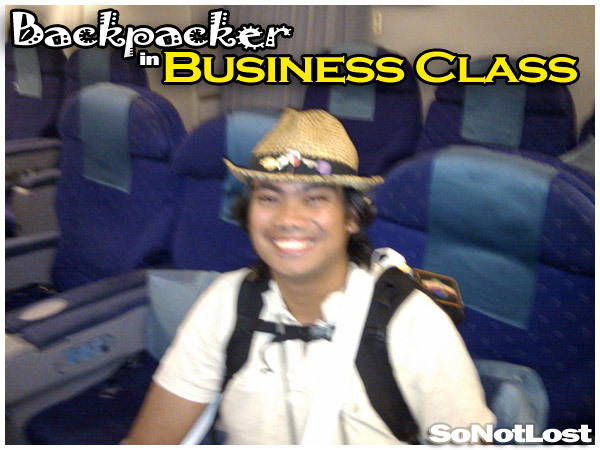 I guess a lot of people wanted to find out how or why a budget traveler like myself ended up in business class. You’ll have to read the post for yourself to find out how that happened! 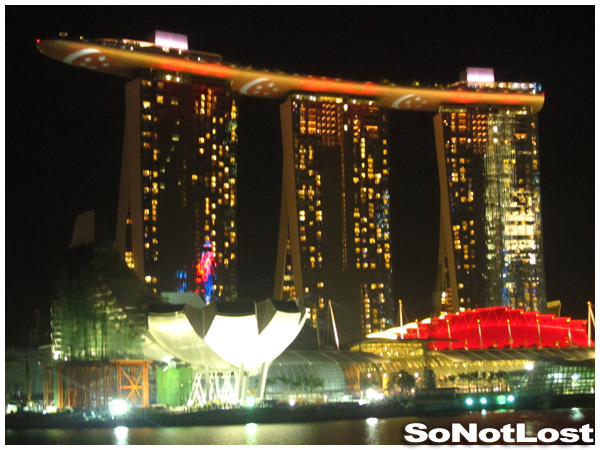 Two pictures from Singapore National Day were the most popular TravelTuesday Picture of the Week selections. The most popular one posted this year was a shot of the Marina Bay Sands during National Day celebrations last year; the most popular one overall was a shot of HDB flats displaying the Singapore flag. This was perhaps my most personal post from 2011, which may also be why it’s a hard sell. 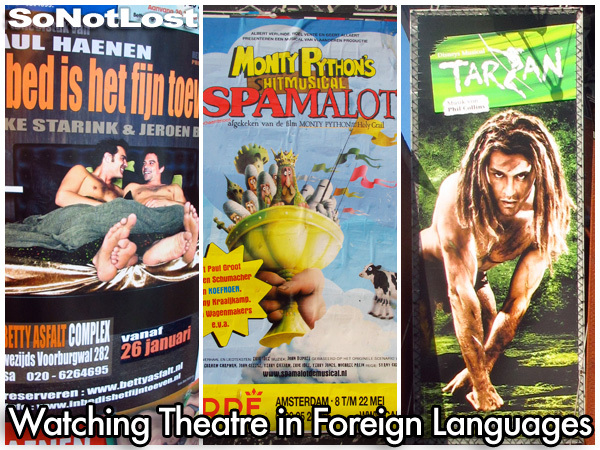 I talked about my love for theatre and the arts, and tried my best to relate watching shows in foreign languages to traveling in countries where you don’t speak the language. It might not be everyone’s cup of tea (it’s barely among the Top 100 pages visited on the site), but I like it, so I’m featuring it here again! 8 of last year’s most popular posts are again on the list, though the San Fernando series has been bumped off the top by my Bangkok food trip. 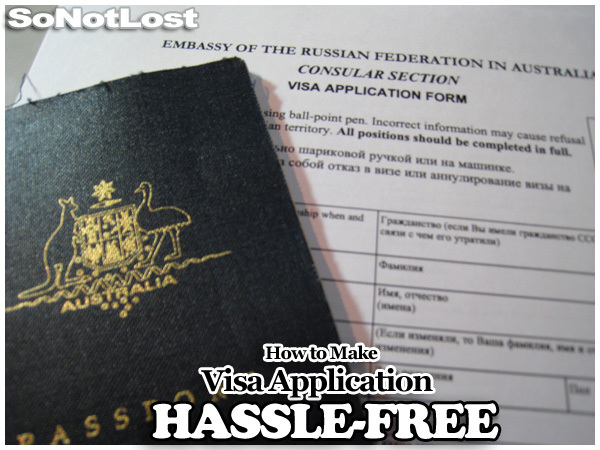 Only one post from this year made it to the Top 10: How to Make Visa Application Hassle-Free. 5. Should You Get a City Card?